Making your dreams a reality is our number one priority as we guide you through each stage of your project. Whether you are building your new dream home or remodelling your current space we have the expertise to help you make the right decisions about your cabinetry. 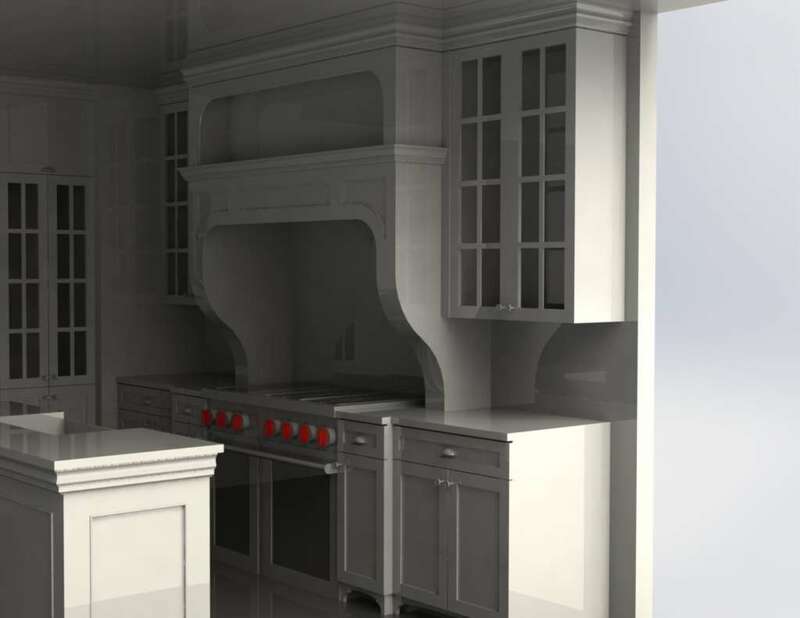 As a true custom cabinet manufacturer with an unlimited range of cabinet styles and colors we design specific solutions to fit your individual needs. 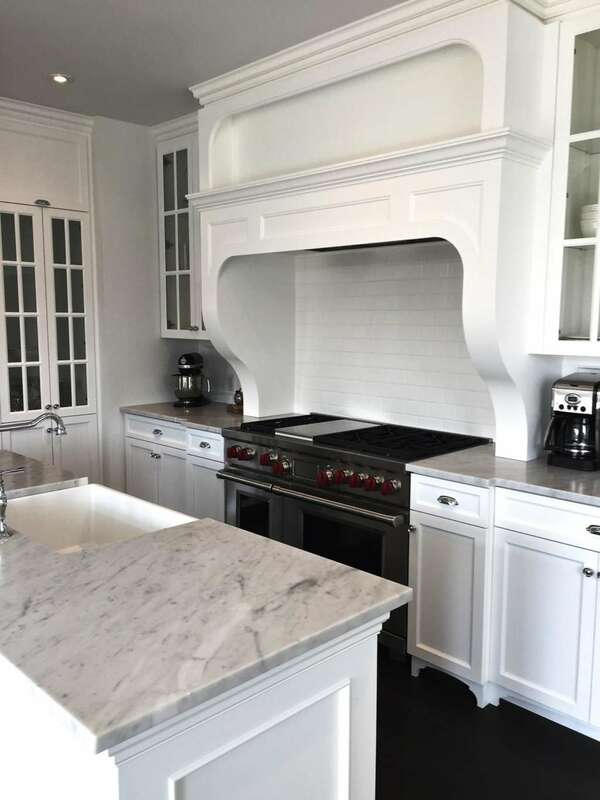 We have a vast selection of handles, knobs and decorative trims to complement the beauty of the cabinetry while our extensive line of cabinet hardware and accessories maximizes the space and functionality within. 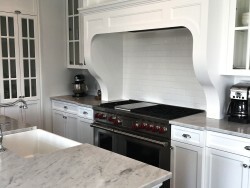 Simply call, email or visit our showroom for a free design consultation and estimate.